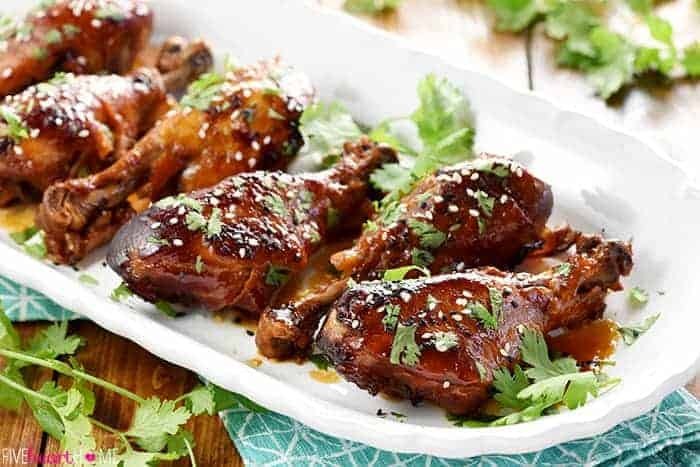 Slow Cooker Sweet Chili Drumsticks start with a simple marinade of soy sauce, Thai sweet chili sauce, and ginger then effortlessly cook in the crock pot! I hope that everyone had a wonderful Thanksgiving! If you’re anything like me, you spent quite a bit of time in the kitchen over the past few days putting a lot of effort into a number of holiday dishes. So after all of that hard work — and after all of the leftovers are gone — here’s an easy-peasy, crock pot dinner recipe from my friend Kelly’s amazing, brand-new cookbook, The Asian Slow Cooker! In deciding which recipe from the cookbook to try first, these Slow Cooker Sweet Chili Chicken Drumsticks immediately jumped out at me. Sticky, savory-sweet glazes always go over well with my family, and my kids inevitably fight over the drumsticks when I cook chicken. I’m no math whiz, but two drumsticks divided between three kids equals a fight every time. So an entire recipe of kid-friendly drumsticks?! I couldn’t whip up this recipe fast enough. And fast it was! Well, other than the slow cooking part…but that part handled itself with no effort from me, so it doesn’t exactly count. 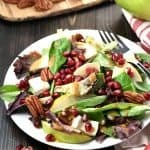 😉 I actually started this recipe as soon as I got up by tossing the chicken into a gallon-sized plastic baggie with a quick marinade of four simple ingredients. Then, after soaking up those flavors all morning, around noon I poured the drumsticks and marinade straight into the slow cooker, set it, and walked away. Finally, just before dinnertime, I transferred the drumsticks to a sheet pan, glazed ’em with the golden liquid from the slow cooker, and popped them under the broiler for a few minutes to crisp up the skin. So little work for a main dish that was eagerly gobbled up by my entire family…I’d call that a screaming success! 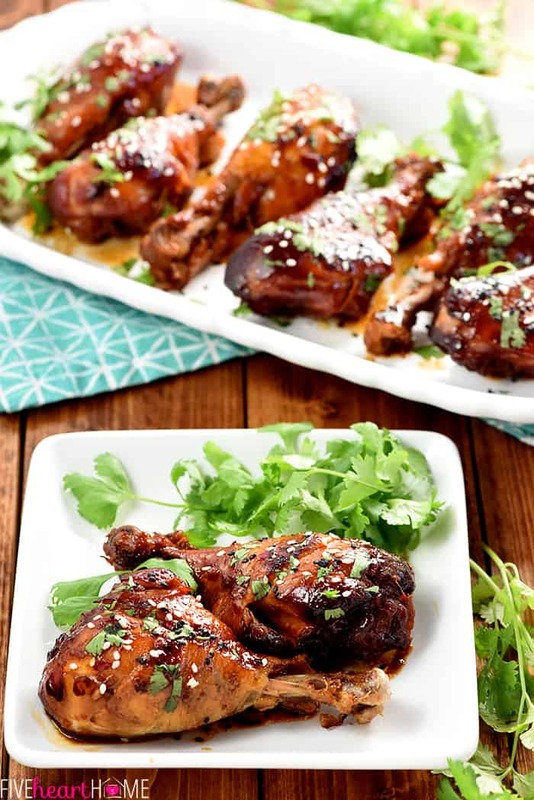 These Slow Cooker Sweet Chili Chicken Drumsticks were delicious as made per the recipe, but would be easy to customize, too. 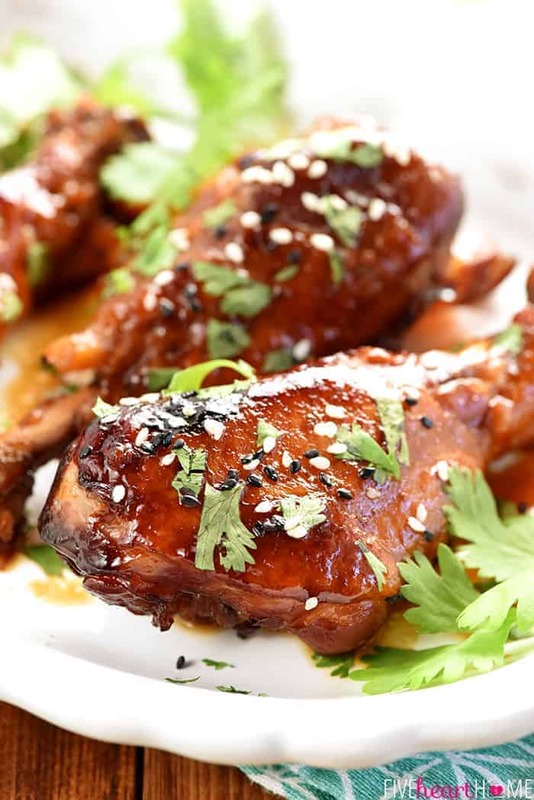 If you prefer a marinade and glaze that’s slightly more sweet than savory, you could increase the Thai sweet chili sauce a tad while simultaneously decreasing the soy sauce. You could boost the fresh ginger or even toss in some minced garlic. You could add a splash of sriracha for even more spicy kick. And if you’d like a thicker glaze to serve alongside your drumsticks, you could always mix a cornstarch slurry into the slow cooker liquids once the drumsticks come out. 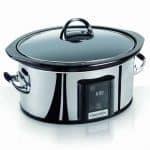 Simply increase the heat to high and cover with the lid to allow the glaze to thicken while the chicken is under the broiler. I am extremely excited to have so many easy, home-cooked, Asian recipes at my fingertips thanks to this fabulous new cookbook. 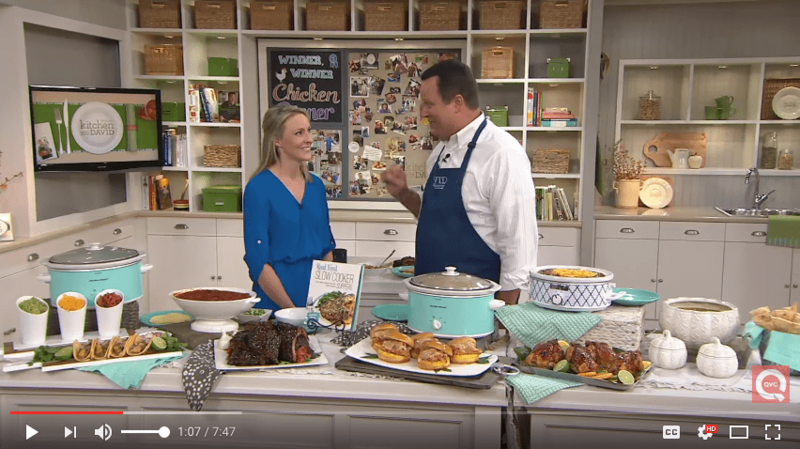 Hopefully you already had a chance to enter Kelly’s cookbook launch giveaway (and if not, hop over now for your chance to win a multi-cooker, a slow cooker, $100 PayPal cash, or a copy of the cookbook!). But in case you missed that post and you’re not already familiar with this cookbook, allow me give you a quick sneak peek. 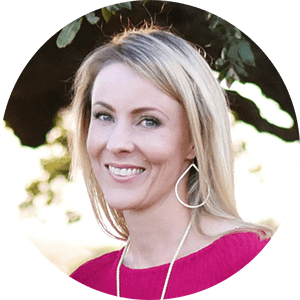 Kelly is a busy mom of two little ones and she is the talented lady behind the gorgeous, scrumptious food blog, Life Made Sweeter. 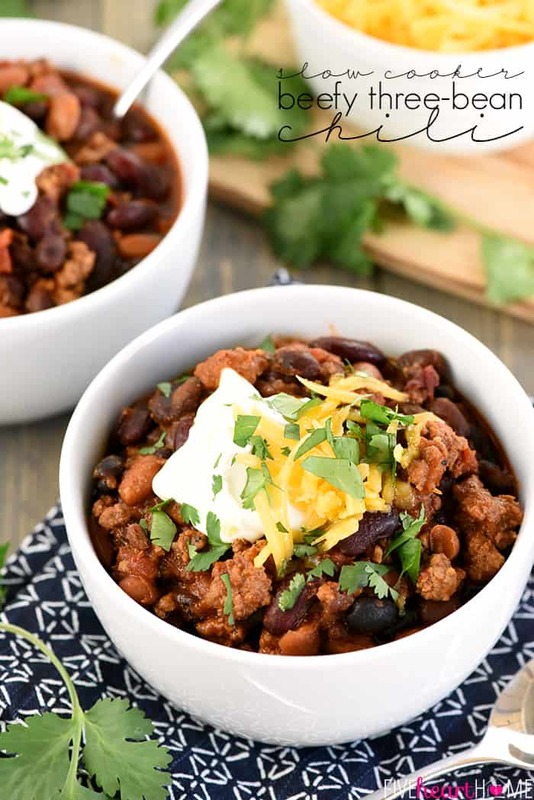 She’s taken her favorite childhood recipes and adapted them to fit the needs of the busy home cook in her new cookbook, The Asian Slow Cooker, which features 80 recipes that can be made in the slow cooker (or just one pot)! 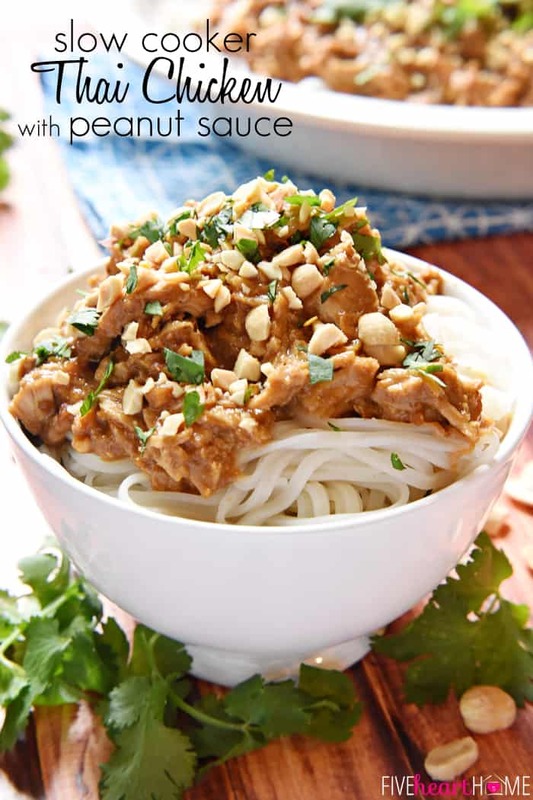 If you typically satisfy your Asian food cravings with take-out because you’re intimidated by the thought of preparing Asian cuisine at home — but you’d love to save money while simultaneously eating healthier — then this cookbook is for you! And the recipes? 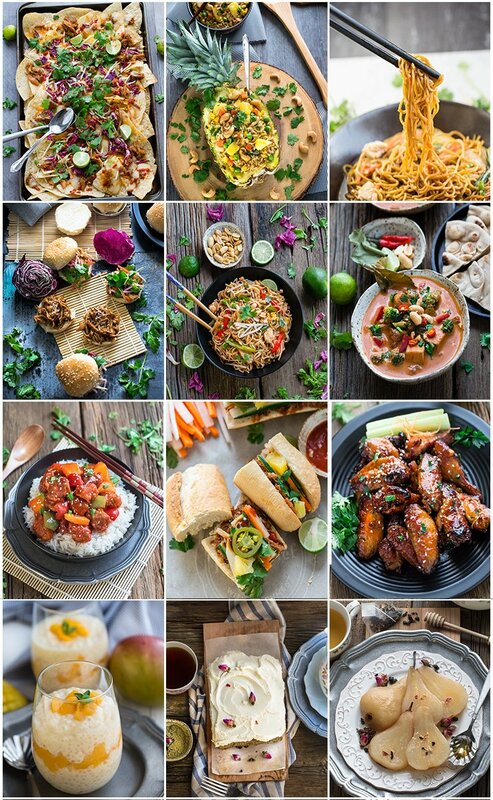 Simply mouthwatering, with a stunning, full-color photo for each and every one. 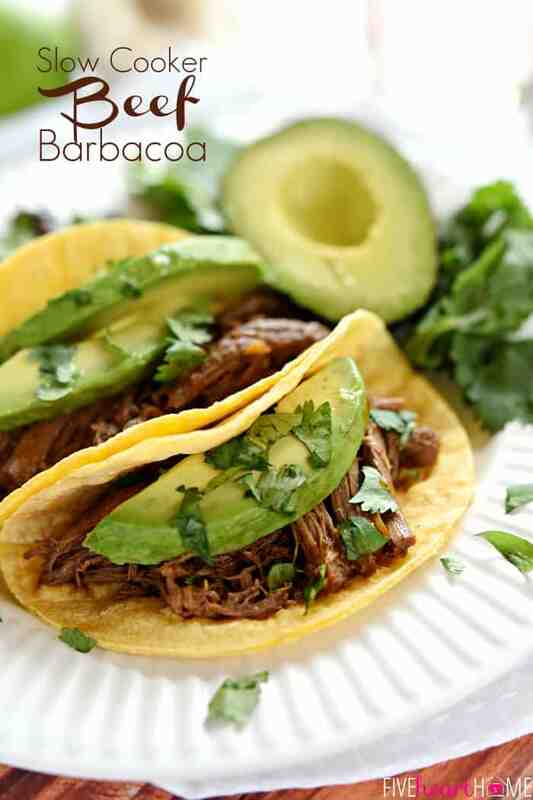 Just take a gander at the chapters and some of the recipes in the cookbook! 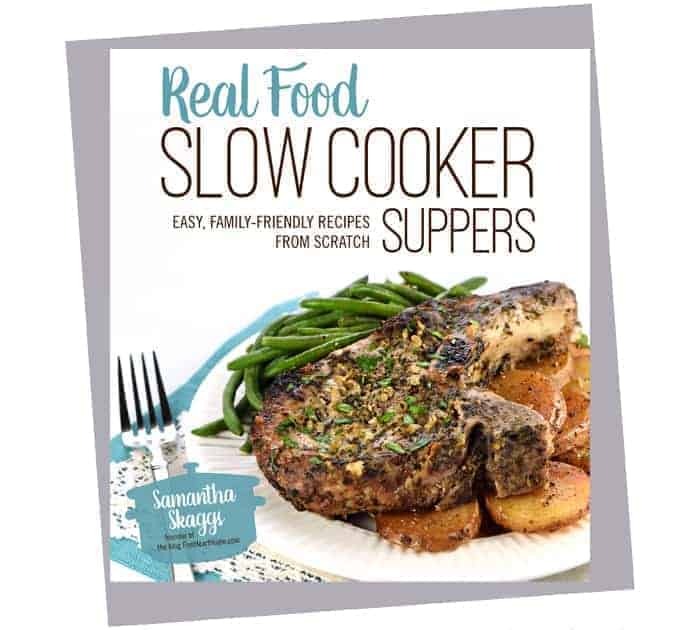 Plus, the cookbook includes a variety of slow cooker tips, tricks and tools, as well as how to stock a pantry for Asian cooking! 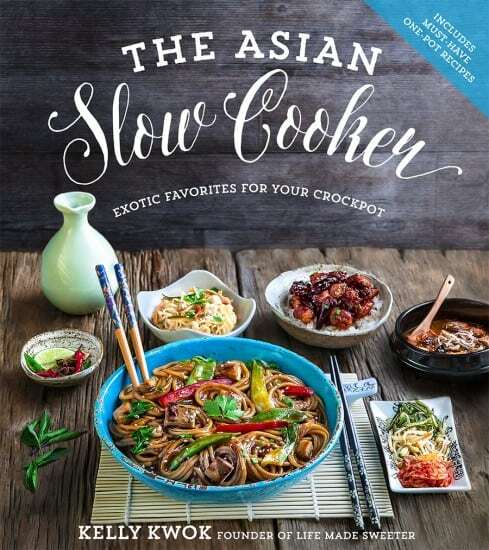 You can find The Asian Slow Cooker on Amazon, Barnes and Noble, or wherever books are sold. 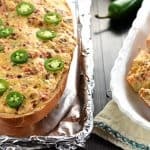 And if you’d like to preview more of the cookbook’s recipes as made by other food bloggers, be sure to check out this yummy recipe round-up! 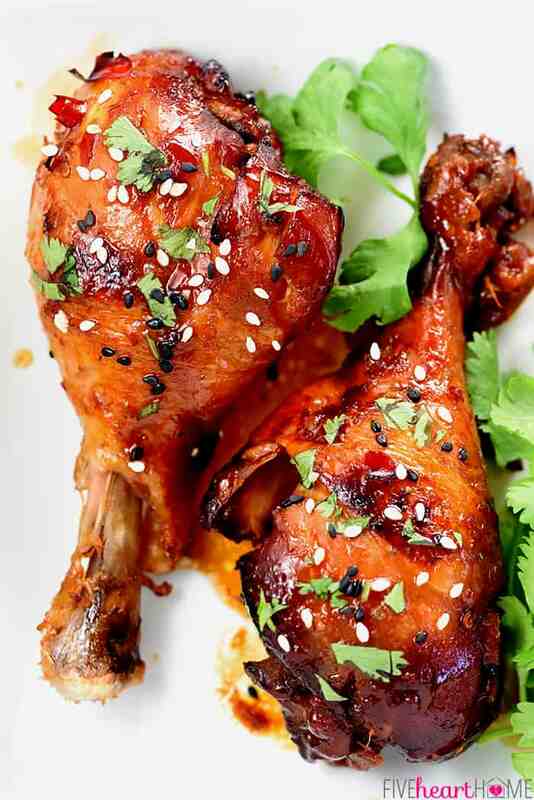 Slow Cooker Sweet Chili Drumsticks start with a simple marinade of soy sauce, Thai sweet chili sauce, and ginger, then cook in the crock pot until tender for an effortless, sweet-and-savory, Asian chicken dinner! In a large resealable container, combine the soy sauce, sweet chili sauce, fish sauce, and ginger. Place the chicken on top and toss to coat well. Place it in the fridge and allow the chicken to marinate for at least 3 hours or overnight. 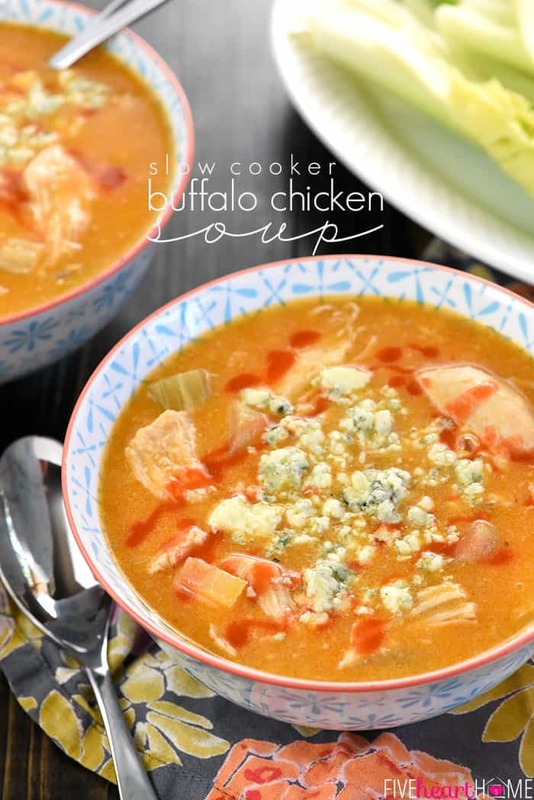 When ready to cook, dump the chicken and marinade into the bottom of a 6-quart slow cooker. Cook on low for 5 to 6 hours or on high for 3 to 4 hours. Carefully transfer the drumsticks to a foil-lined baking sheet. Brush with extra sauce and broil on high for 3 minutes on each side, flipping once and coating with more sauce. 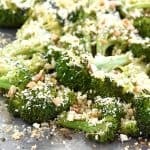 Remove from the oven and garnish with cilantro and sesame seeds, if desired. 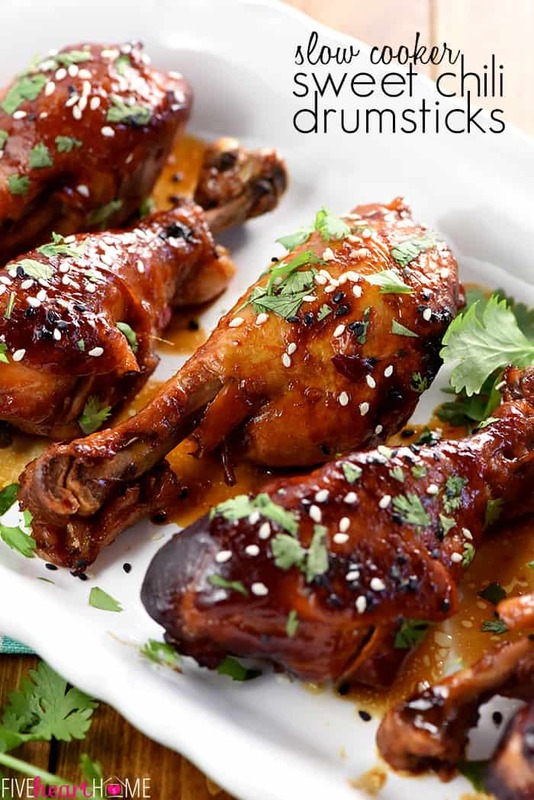 Broiling helps to add crispiness to the drumsticks and seal in the flavors but if you're in a hurry, feel free to skip this step. If you'd like a thicker sauce to serve alongside the drumsticks, mix a slurry of 1 1/2 tablespoons cornstarch plus 1 1/2 tablespoons cool water until smooth. After the drumsticks are finished cooking and have been removed to the baking sheet, stir the cornstarch slurry into the liquids in the slow cooker, cover with the lid, and increase the heat to high. Allow to thicken while the drumsticks are broiling. The drumsticks tasted really good! The outside tasted really good but I would like more flavor on the inside. Any tips? These look delicious. I couldn’t quite tell from the pictures – was the skin removed from the chicken legs before they were marinated?